Black Desert Online was remastered on August 23, to take the game’s graphics and audio to a whole new level. The audio team lead by Hwiman “Croove” Ryu revamped every aspect of Black Desert Online’s audio with 100 new, original songs and improved voice-overs for the game’s NPCs. 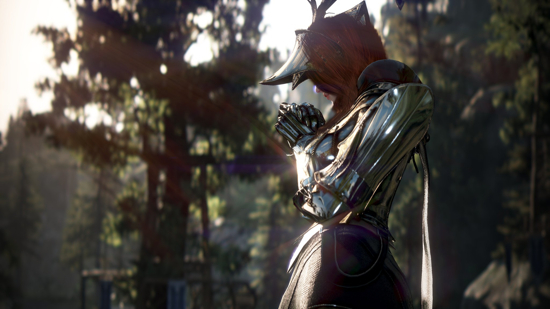 Listen to all the new soundtracks of Black Desert: Remastered here. The graphics team also put in a year’s work to apply the latest, most advanced technologies, such as physically based rendering, improved post-processing, light-based rendering and more, to the already acclaimed Black Desert graphics. As a result of the remaster, the game now has some of the most realistic graphics of any online game, and the screenshots are pouring in. Take a look below at some of the best screenshots taken by Adventurers from every corner of the world.